This could be the ultimate month in any bodyboarders life. 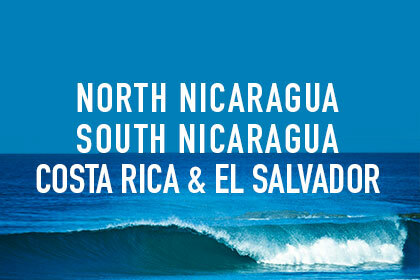 3 countries, 4 different locations all shoe horned in to a month long tour of Central America. An amazing variety of waves, excellent beach front accommodation, put simply there is no better way to improve your bodyboarding and experience the best of central America. Our experienced guides and instructors are with you every step of the way. The price includes accommodation, coaching, guiding, video/photo analysis in each location. (The price doesn’t include travel between each of the destinations. However we organise this for you and you should budget £160 for it).